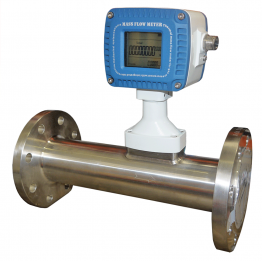 We offer a selection of thermal mass flow meters for monitoring and controlling a variety of gases in many sectors including energy generation, food and beverage and environmental monitoring. 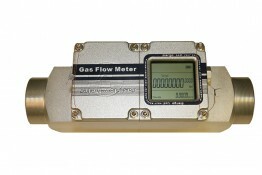 Thermal mass flow meters make use of the thermal properties of gases to determine mass flow and are typically used to measure the mass flow of clean gases, such as air, nitrogen and hydrogen. Our Siargo range of thermal flow meters utilise the worlds leading MEMS (micro electro mechanical systems) mass flow sensing technology for extended rangeability and the lowest pressure loss in class. MEMs technology substantially reduces metering accuracy losses caused by temperature and pressure variations as it compensates electronically for the volumetric expansion/contraction of the gas in the system.